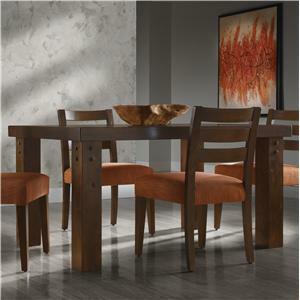 Express your modern style with a dining table that is customized to your design choices. 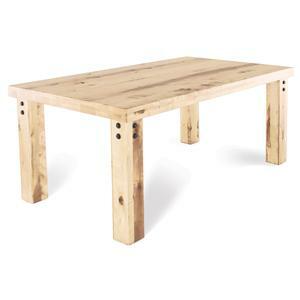 Choose from Round Tables, Rectangular Tables, Oval Tables, and Square Tables in over 30 sizes, up to 116" in length. You will be sure to find the right option for your home. Then choose your base type, with the option of multiple leg styles, single pedestal styles or double pedestal styles (some exceptions apply). And lastly, choose from over 50 colors in either Matte or Glossy finishes. Mix and match tops and bases to create a truly customizable look. 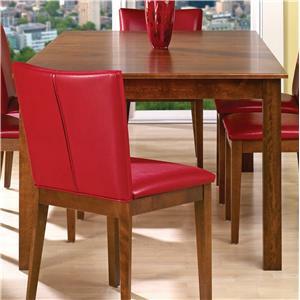 It's easy to create the perfect contemporary dining table that is all about your style and how you live. The Custom Dining Customizable Round Table with Pedestal by Canadel at Saugerties Furniture Mart in the Poughkeepsie, Kingston, and Albany, New York area. Product availability may vary. Contact us for the most current availability on this product. Description: Top With over 30 sizes up to 116” in length and choice of leaves, you can be sure to find right size and style for your home! 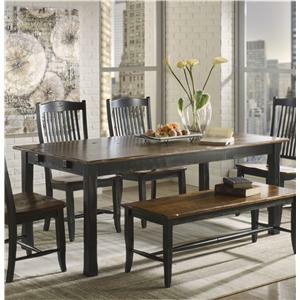 The Custom Dining collection is a great option if you are looking for Contemporary furniture in the Poughkeepsie, Kingston, and Albany, New York area.